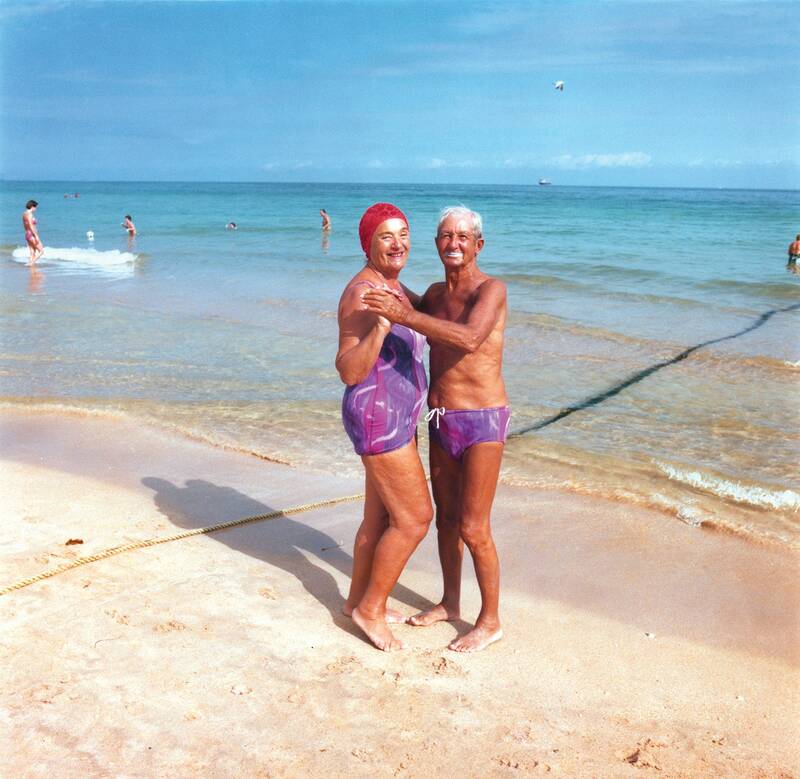 I mentioned William Greiner's current show at Klompching the other day. 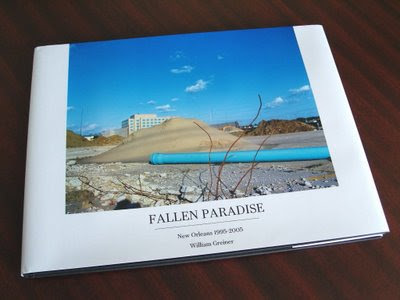 I also recently got a note from him that his new book Fallen Paradise is available in conjunction with the exhibit. This is the underbelly of pre-Katrina New Orleans. Greiner presents an image of a city that was already devastated, by neglect and abandonment, long before natural disaster struck. 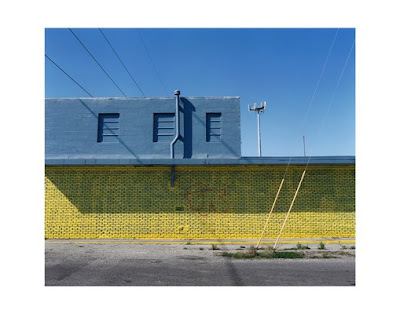 His imaging of New Orleans' urban vernacular is perceptively pictured through a carefully constructed use of color, form and content. William Greiner's modus operandi is the American Color Tradition — the snapshot that isn't. Here, the familiar becomes unfamiliar. The seemingly objective actuality of the city, its banality, its ordinary everyday impression, is transformed into a vista of flush saturated palettes of color. 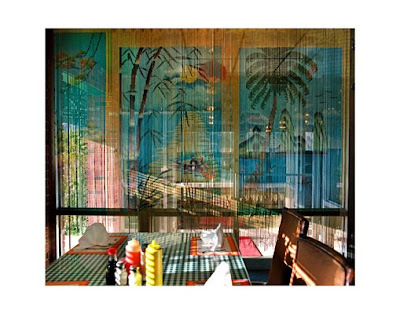 Born, raised and (until Katrina) living and working in the city, New Orleans has always been an important source of inspiration for Greiner's work. Just one word to say that I love your blog, the choice of the pictures is perfect. Have a nice day Tim. I know this post was quite a while ago but i really wanted to comment on how beautiful the pictures were for this post. I love how vibrant and simple the subjects in the photos are.